Zest Sunday Carvery01502 734347work Restaurant - EnglishThe Sunday Carvery is a stylish & contemporary restaurant overlooking the Norfolk coast. You can enjoy a delicious starter, a traditional roast including your own giant Yorkie & a jug of gravy and a scrumptious dessert. Adults from £9.95. 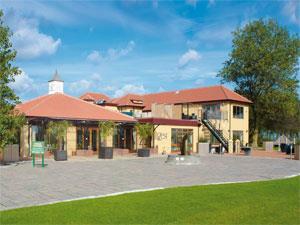 The Sunday Carvery is a stylish & contemporary restaurant overlooking the Norfolk coast. You can enjoy a delicious starter, a traditional roast including your own giant Yorkie & a jug of gravy and a scrumptious dessert. Adults from £9.95. Open Sundays from mid-day, last orders at 4pm. Open Sundays from mid-day. Last booking at 4pm.